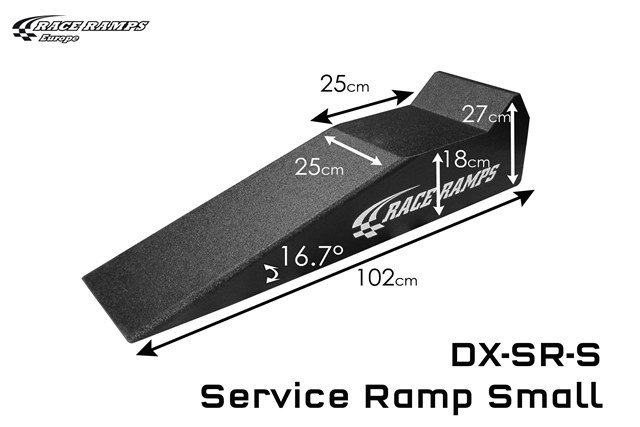 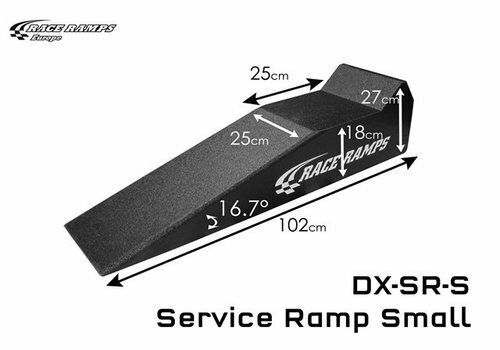 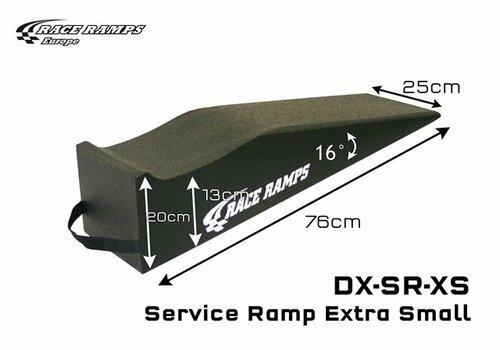 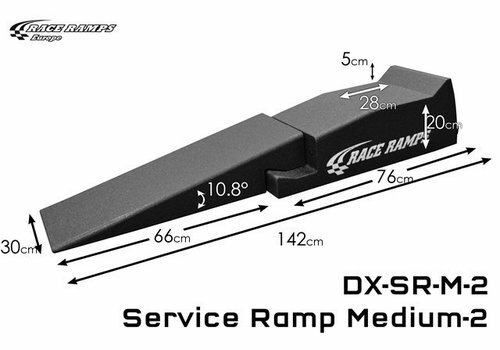 Service ramps are designed to lift either the front or rear of your low clearance car more than 25cm of the ground. 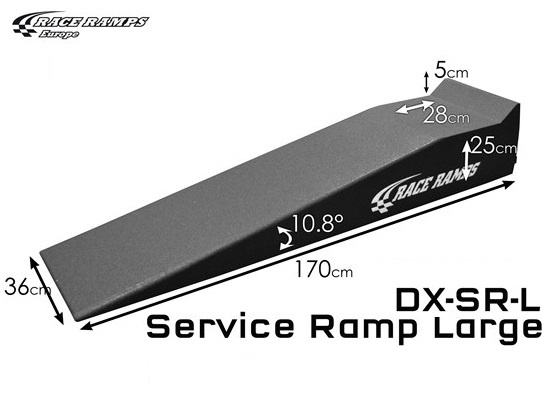 They provide easy access to carry out maintenance work, such as an oil change. 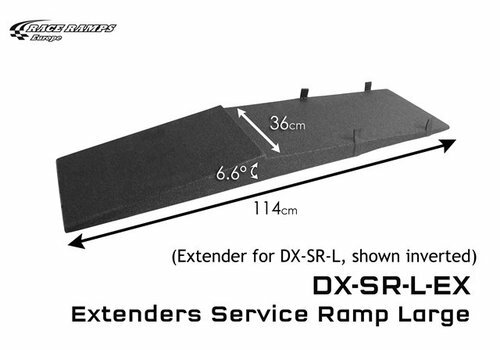 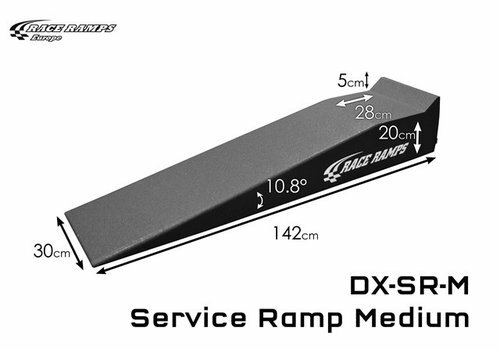 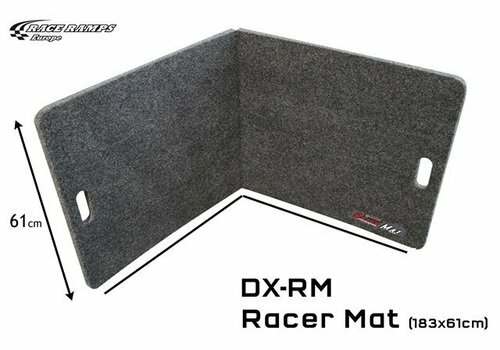 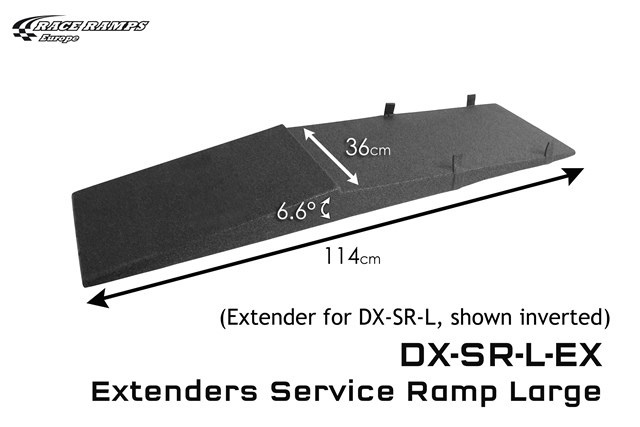 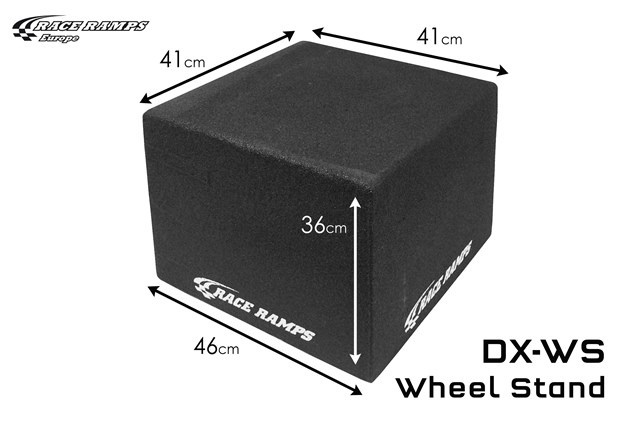 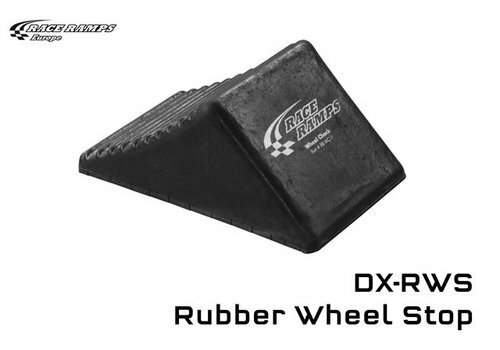 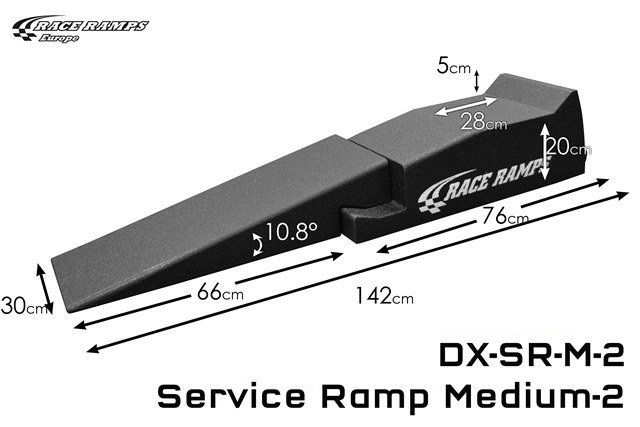 If your car has especially low ground clearance then you can use Extenders Service Ramp Medium. 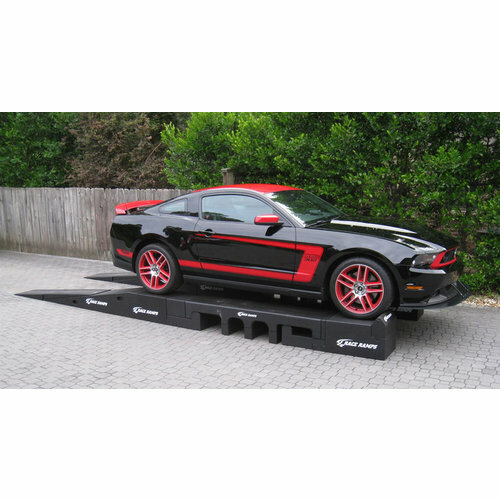 Make parking a breeze in your garage, driveway, or trailer with the Pro Stop Parking Guide. Wheel Stands are a replacement for heavy metal wheel alignment stands. 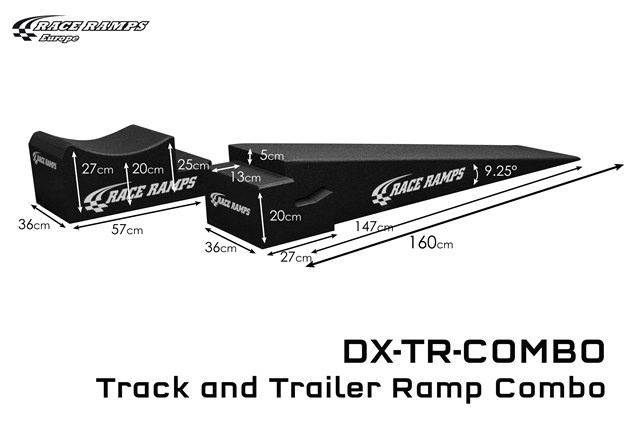 Trailer Mates make it much easier to tie your low ground clearance vehicle down to the trialer. 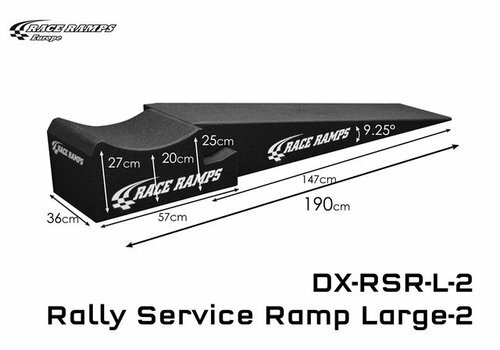 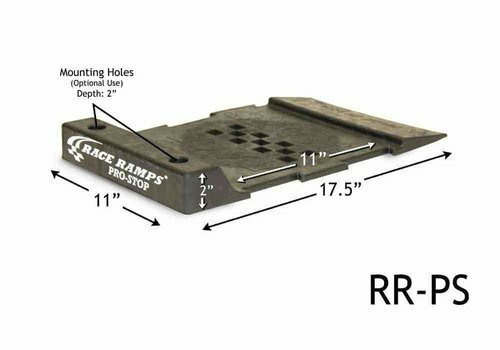 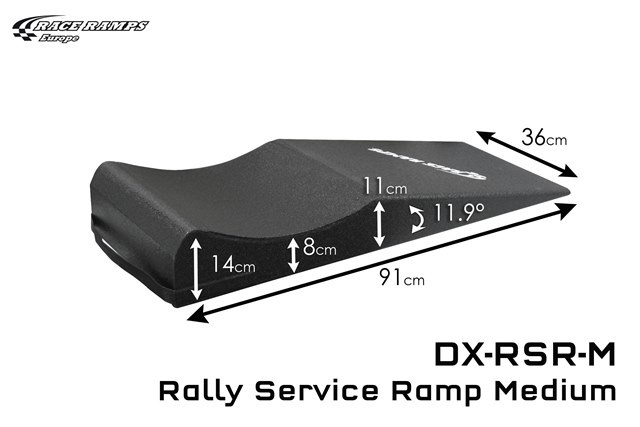 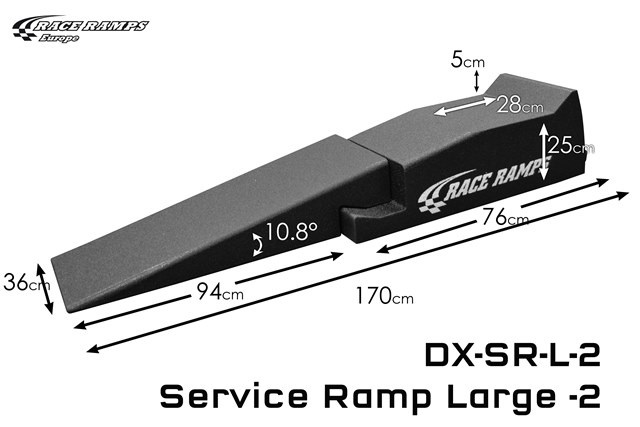 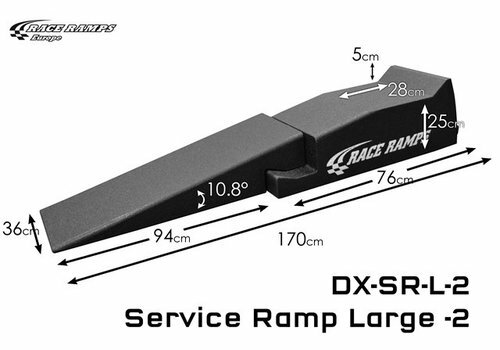 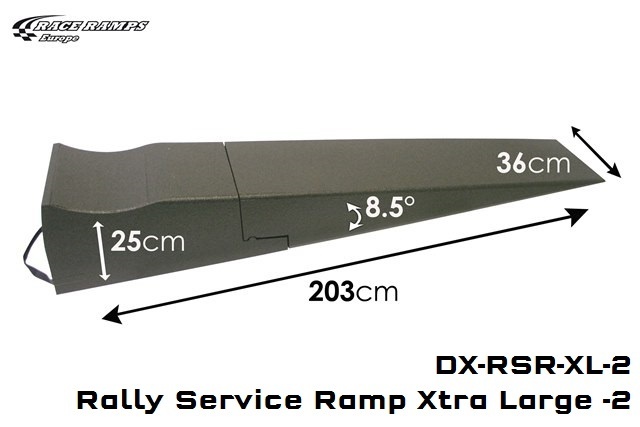 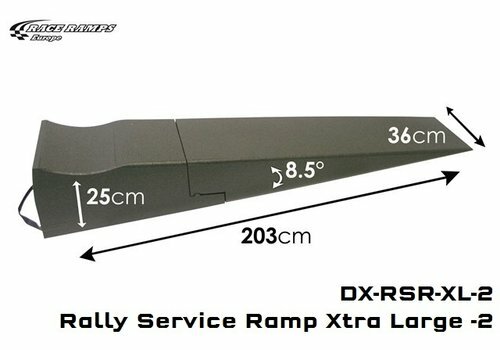 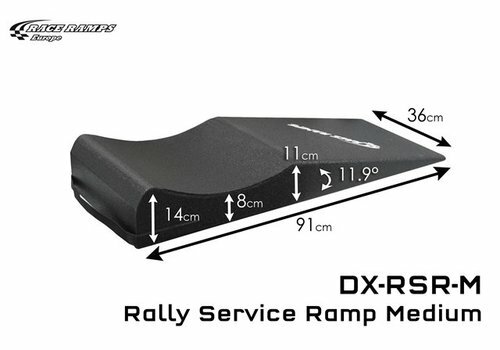 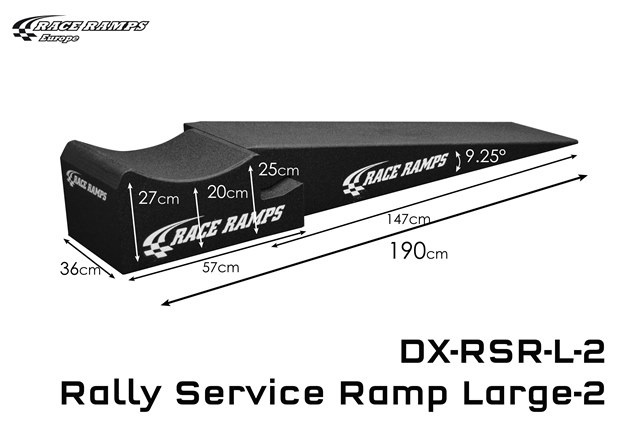 Rally Service Ramps are designed to lift either the front or rear of your low clearance car more than 25cm of the ground? 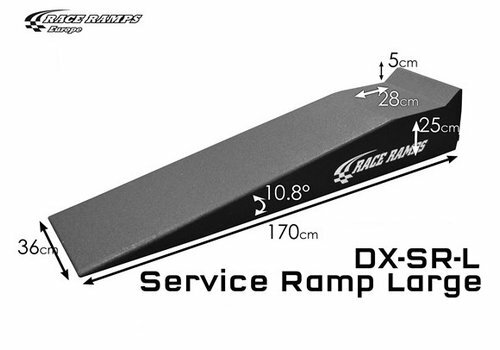 It’s provide easy access to carry out maintenance work, such as an oil change.